Carl Junction High School Junior Weston Wendt has been named the Aldo Sebben Award winner in the State of Missouri for Class 4 schools. 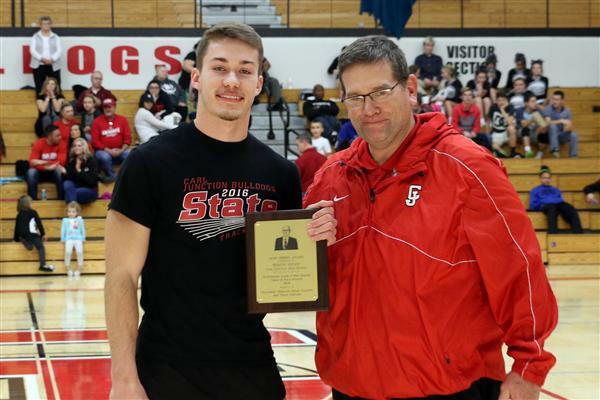 The Aldo Sebben Award is given annually to the most outstanding track and field athlete in each class. The award is presented by the Southwest Missouri Cross Country and Track Coaches.